UPA President nominee Meira Kumar described the contest with BJP's candidate Ram Nath Kovind as a 'fight of ideologies'. 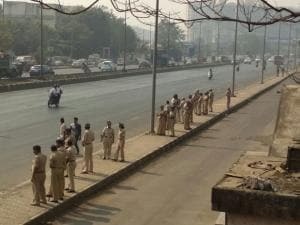 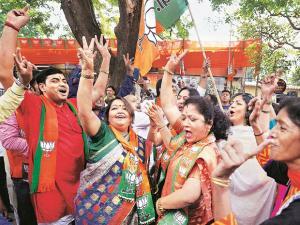 Some ideologies benefit the weaker sections of the society, some don't. 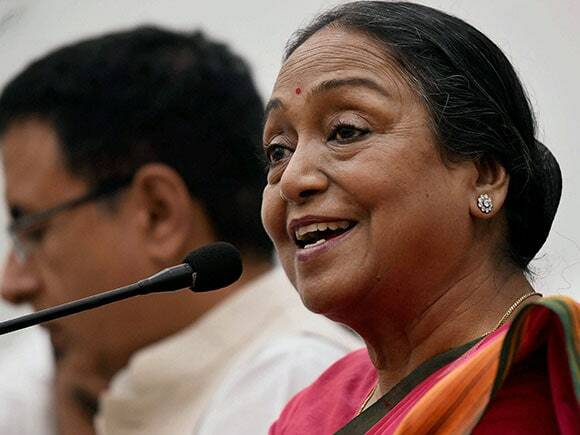 We will not tolerate atrocities on Dalits and weaker sections. 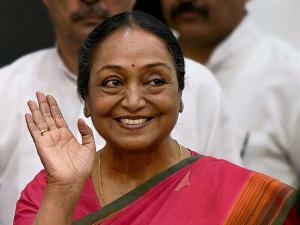 I want complete destruction of caste system," Meira Kumar said. 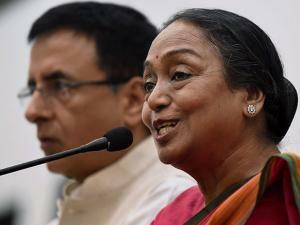 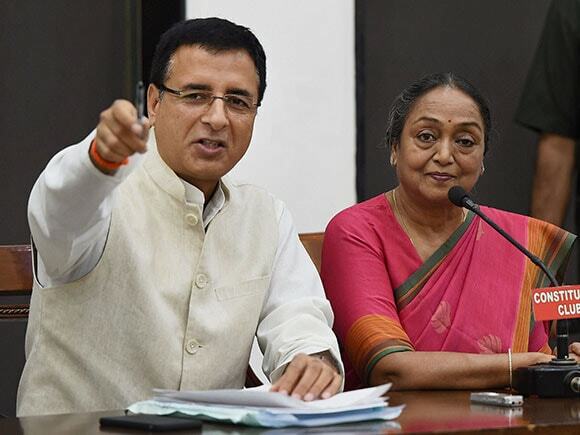 Meira Kumar, daughter of former deputy PM and prominent Dalit leader Jagjivan Ram, said she would begin her campaign from Sabarmati Ashram in Gujarat where Mahatma Gandhi numerous years.